Building Better apps for a better world. Zing Mobile Apps offers the future of mobile retailing. 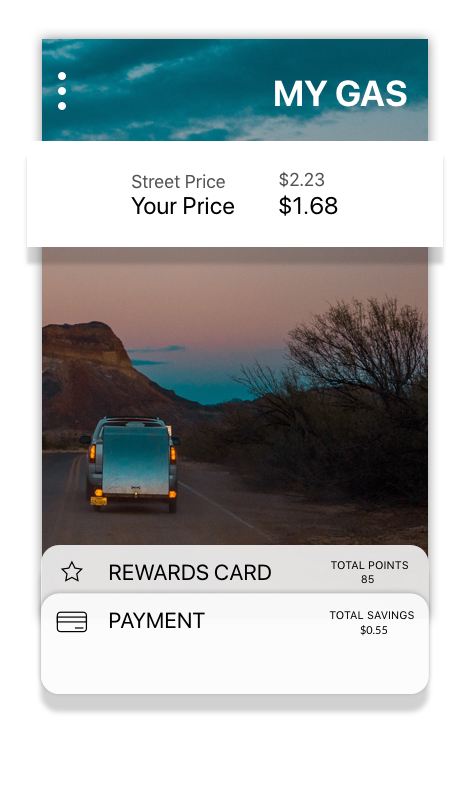 Customize your own app, to include integration of your loyalty program, mobile payment, coupons and offers, and complete store information with product pricing. Your customer doesn’t need to carry a loyalty card, credit cards, clip coupons and read signs for gas prices anymore. Many C stores offer ACH payment for fuel discounts. We can easily add ACH payment to the mobile app for pump and in store sales. Sometimes, there is a charge by the POS company for their interface. Turn the pump on using GPS technology and fill up your tank without ever taking a credit card out. Zing Mobile Apps has it’s own ACH payment platform with channel partners or we can use a third party like Zipline. Wallets can be used for payment (other than the pump). We accept MC, Visa, Discover, Chase Pay and others for pre-payment on remote ordering, using the app. Zing Mobile Apps has its own rewards platform, licensed from a company who has built the most robust features we could find. We offer points, clubs, instant discounts, fuel discounts and more. Most importantly, Zing Mobile Apps will work with you to establish the best program for your market. You may not be the expert on loyalty programs, so we can show you what works in other markets. We will build an extensive ROI model and change variables until we have a starting point. Over time, we will help you modify your reward offers, to maximize the value to your customers and bring you the more transactions and a higher margin. Zing Mobile Apps builds custom apps at a “template” price. We help you manage the mobile channel to support all your marketing efforts. 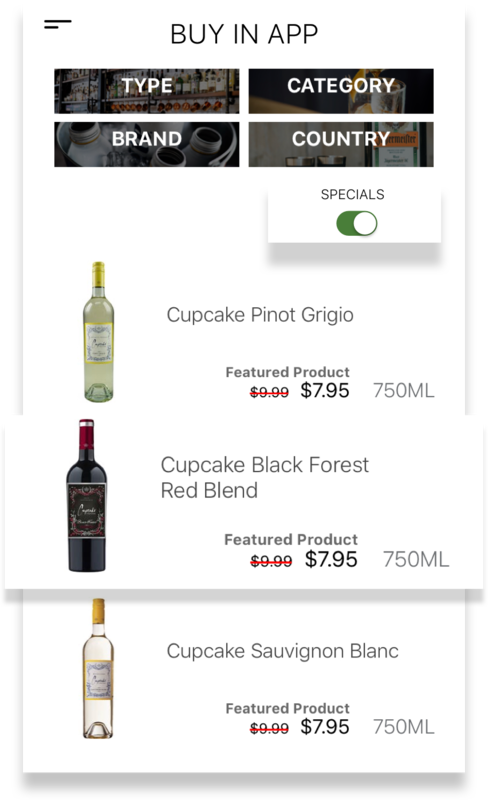 We can work with vendors to push promotions and reach customers on their mobile devices. When we build you an app, we use a toolset which allows us to save time and deliver exactly what you want at about 15% of the cost paid by the big chains for the same app. You want your own app. Your design. Your features. Your CX. Not a loyalty company’s app. Or a payment company’s app. You don’t want to be tied to a company’s template or their timetable for building out new features. Don’t get fooled by hearing, “We can give you an app free.” You get what you pay for. 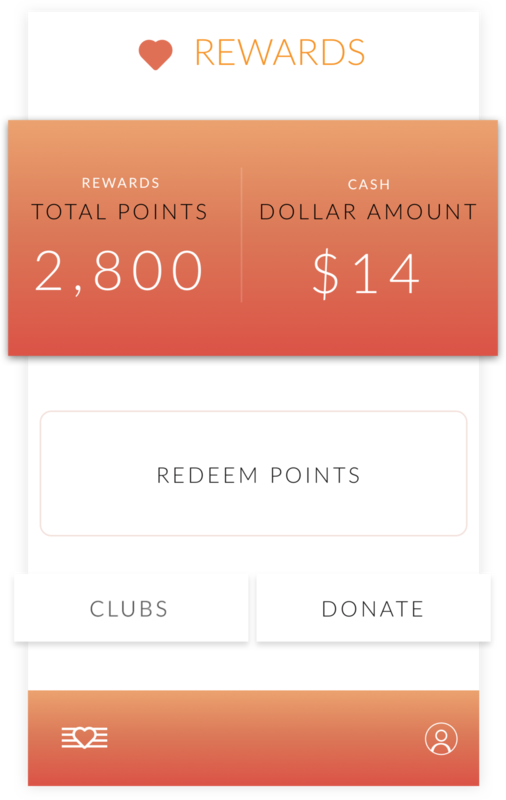 You don’t have to use Zing Mobile Apps Rewards. Our mobile app will interface with all vendor platforms. We will work with your POS on mobile wallets or ACH. We are agnostic when it comes to using API’s from other suppliers. We are your mobile channel experts. We work with all your vendors like Altria or Monster or Miller.Coors to secure additional funding to target customers via mobile devices. Order right from your app. Pick the location, customize your order, choose pick up time, and then click submit all while paying with your mobile wallet. 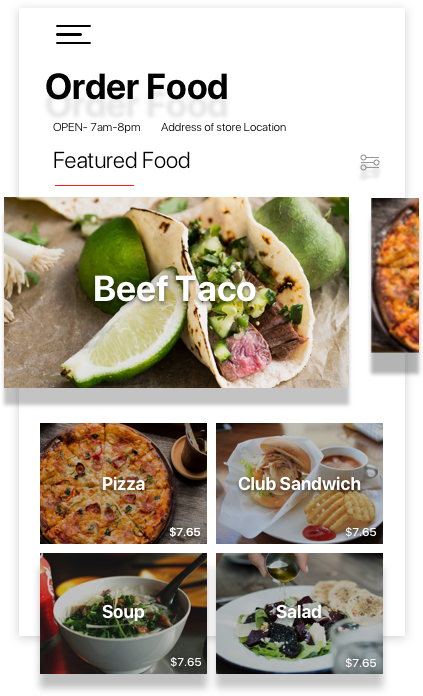 After much research, we built the best features for mobile app ordering in the industry. Things like a customer friendly UI and one swipe re-ordering, make our app the one your customers will reach for when they are in a hurry. We offer both fresh food ordering and limited store items. It’s all easily managed from the back office. Payment is received before you process the order.